Notes: Bradley co-wrote Tracks Five and Seven with Producer Michael Francis. The album was recorded with sessions in Toronto and Nashville. Bradley had moved to Nashville for four years but around this time he had moved back to his home in Chatham and settled. The single “As Long As It’s Raining” has charted nationally and cracked the top 50 in Europe. Below is an interesting tidbit Preston had mentioned in our talks of ‘the road life’. Current Country star Deric Ruttan (Guitar, singer and hit song writer) played in Preston’s band in 1992 through 1994. The Bracebridge born musician had 5 Top Ten singles, (including the hits, “When You Come Around”, “Shine”, and “Take The Wheel”), and earned him a “Best Album” nomination at the 2004 Canadian Country Music Awards. “Male Vocalist” and “Rising Star” nominations followed, as did the Grand Ol’ Opry appearances, and a high-profile national tour. In 2004 he was named “Best New Solo Country Artist” at the Canadian Radio Music Awards. Stateside though, Ruttan’s artist career was about to be eclipsed by his songwriting success. 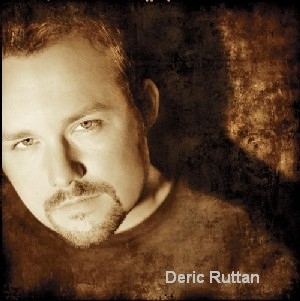 Deric Ruttan has also co-written hits for Dierks Bentley. Bentley’s debut “What Was I Thinkin'”, was a #1 Billboard hit. Deric has written 24 hits to date for various top artists, but earned his dues touring at an early age with the likes of the ‘Bradley J. Preston Band’. Watch the CD preview on You Tube below. All songs produced by Peter Sullivan except 1,2,4,5,7 produced by Michael Francis for DDP Productions. Hi from an old freind. I Would like to purchase a cd. you sound as good as ever, makes me think of olt times. Brad is one of the most amazing people I have ever had the opportunity of meeting.He is a huge encouragement and just looking at him will bless your heart. His smile has the strength to brighten up even the darkest room.I don’t know if he realizes it or not but he has impacted so many lives and he continually changes mine.May God Bless You and your family. 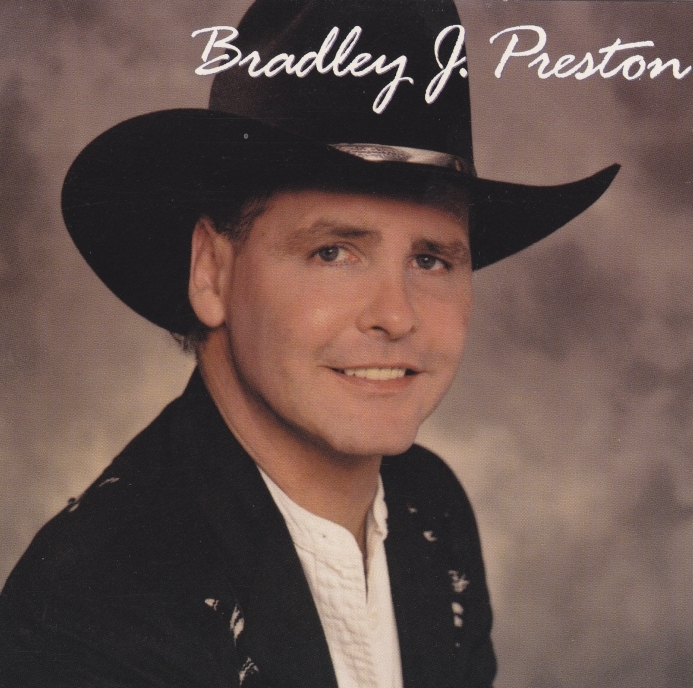 Does anybody know where I can find the Bradley J. Preston CD? I really want “The Old Man” song. Send $15.00 money order to P.O.Box 1678 Blenheim, Ont. This is absolutely awesome! I have tried for several years to get this music. does Blenheim have a Postal Code, like the U.S. has a Zip Code? Unfortunately, I don’t get enough opportunities to do do business in Canada. Send $15.00 money order to P.O.Box 1678 Blenheim, Ont. I will send you a full complete CD. Thank You.